Leara, using its two decades of eLearning experience, created an eLearning delivery system that engages learners through narration and interactivity across all devices, including smart phones and tablets. The delivery system, Respond5, combines interactive design, line editing, mobile narration, exam/quiz integration, Google analytics, and widget-based interactivity into a SCORM-complaint package that can be uploaded on a client’s existing LMS. Even non-experts can create custom content. 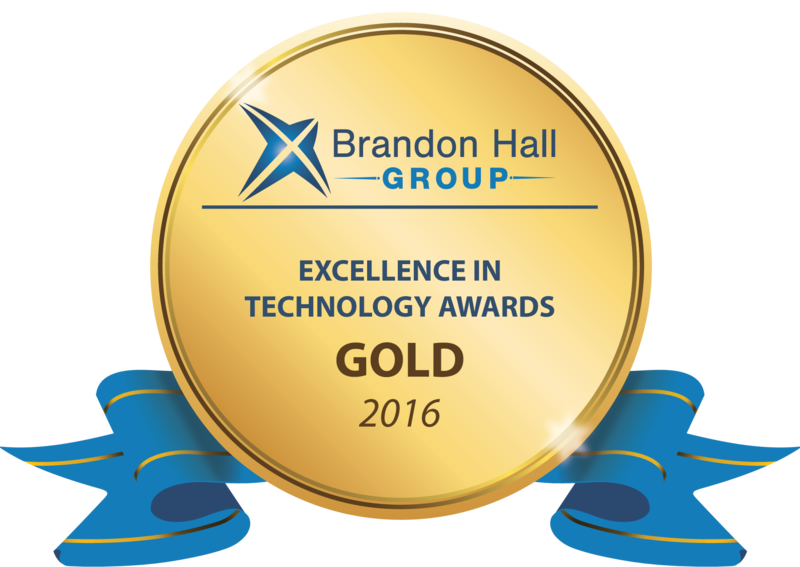 The innovation earned Leara a Gold Award for Best Advance in Content Authoring Technology in the 2016 Brandon Hall Group Excellence in Technology Awards.